Meetings are strictly confidential. Most companies take information sharing seriously for the benefit of those who don’t know. In meetings, this information is the backbone of what the company really is. 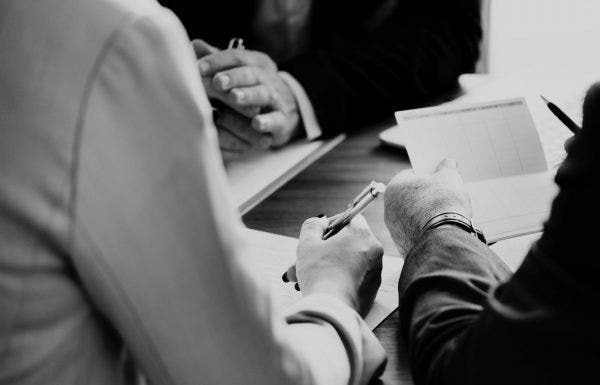 Confidentiality is a crucial factor in the workplace. It is something that every employee must adhere when important information is entrusted on them. You may also see personal confidentiality agreement templates. This calls the need for a meeting confidentiality agreement. It ensures that all the information would not be shared in any manner, especially digitally. It is quite a lengthy document, but an important one nonetheless. 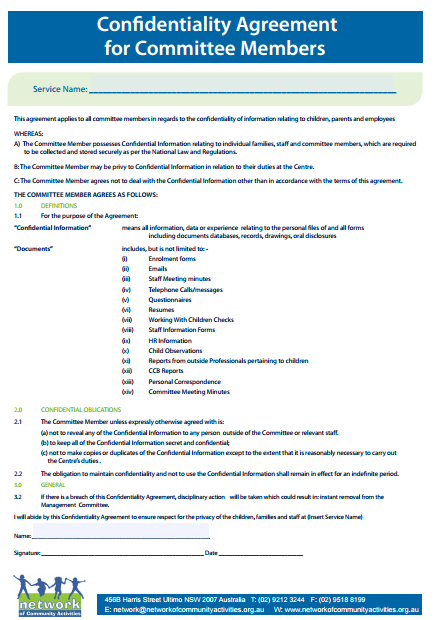 The very basic backbone of this document is all about the confidentiality of information. Putting everything in formal writing is a must for meeting confidentiality agreements. It is important to keep information shared in the meeting from being leaked and passed around. This could result to grave consequences that can hurt both the employees and the company. You may also see data confidentiality agreements. When we say confidential information, these are the kind that should not be shared to anybody. In the meeting, data about the ongoing progress of a project is being talked about. Other confidential pieces of information that employees should take note of are prototypes, patents and work strategies. Make sure both parties understand this part since it is an important one. You may also see real estate confidentiality agreement templates. 2. Responsibilities of the people in the agreement. The parties involved in the agreement are oriented on what they are expected to do. They are expected to keep quiet about the information being shared in the meeting. Exchange and use of information is also limited outside the meeting. Each of their responsibilities in accordance with the agreement should be carried out. The moment the parties sign the agreement, he is expected to keep the information safe at all costs. You may also see vendor confidentiality agreements. Every agreement has a specific length of effectivity. It can be effective for as short as one year up to five years or more. It all depends on the terms you have agreed upon. Within that span of time, you are expected to carry out your duties and responsibilities as stated in the agreement. Take note if the agreement has a starting date and end date written on it. That tells you how long it is enforceable for. You may also see basic confidentiality agreements templates. Agreements are bound to be breached when the other party messes up and does not hold to the end of the bargain. That pretty much hurts the breached party. The agreement should include penalties if it is breached in any way possible. The breaching party will be made to pay financial penalties or be limited to the use of information outside the borders of the contract. He may also be sued for other damages. 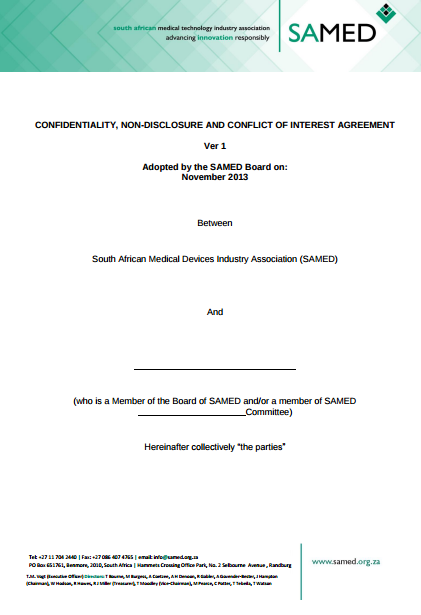 You may also see sample confidentiality agreement templates. It is a must for every agreement to have lots of spaces for signature. The parties need to fill in their signature and it signifies their compliance with the agreement. Make sure they put the signature themselves in their own will, not forged or being coerced by an outside party. You may also seeconfidentiality agreement templates. 1. Call to order of the participants. Participants are called for the meeting before it starts. They are gathered in the conference room and are served some refreshments and pastries. The meeting begins when the facilitator calls everyone’s names and mark any absences or excuses. It is now time to begin the meeting. Oftentimes, a speaker shares an inspirational thought prior to the meeting to set the mood of everybody. You may also see employee confidentiality agreement templates. The meeting minutes is an important part of every meeting. Here the facilitator recaps what was talked about in the last meeting. It is also important to mention any decision and plans arrived at by the participants. It acts as a refresher and a starting point to the new topics to be talked about. The minutes record everything, so there is no way of escaping it or forgetting about key points made in the previous session. 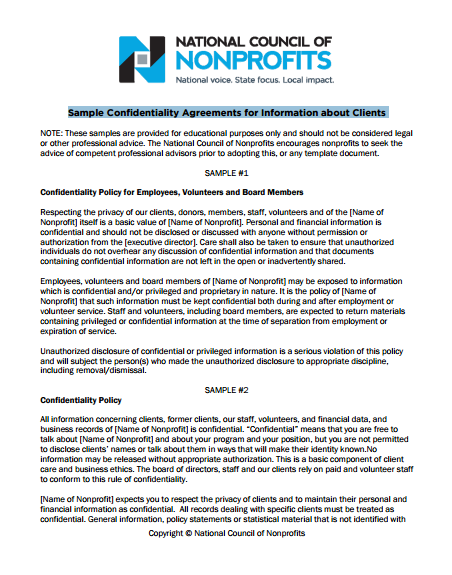 You may also see HR confidentiality agreement templates. More than anything, a meeting becomes successful when there are active participants in it. The more brains are working, more ideas are developed and used. The attendees each have a turn of sharing their ideas. Some are applauded while some are debunked. There is a healthy competition of ideas being shared. Sometimes, at the height of an emotion, things can get a little bit heated and personal. 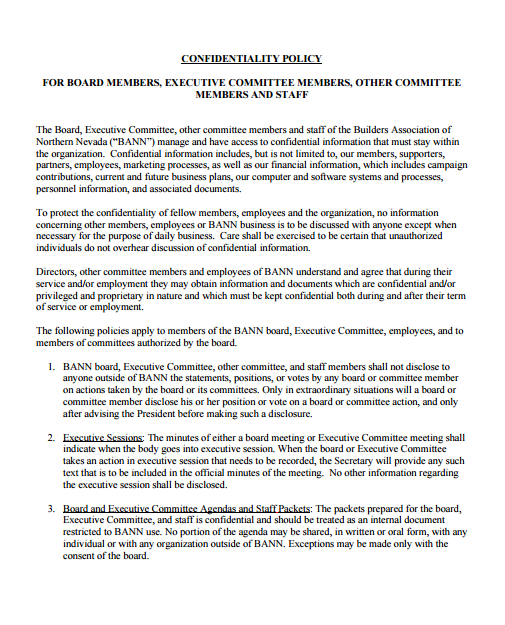 You may also see basic confidentiality agreements. 4. Reports and more reports. Reports will be shown in meetings to track progress, losses and potential areas for improvement. Data is gathered and compiled in a weekly basis. There is an explanation to every report and almost all participants are required to make one. There must be an in-depth explanation to every report with all the proper context and facts available. You may also see contractor confidentiality agreements. Any meeting would never wrap up without pointing out areas of improvement. Every project is not perfect and suffers from setbacks beyond anyone’s control. There will always be loopholes in the project that need to be fixed. Mistakes are inevitably made in everything we do, so as long as it is not repeated over and over again. The participants can surely come up with a lot of ways to fix a problem. Aside from that, it is worth celebrating for when a victorious moment happens in the company. Everyone must be on board with it. 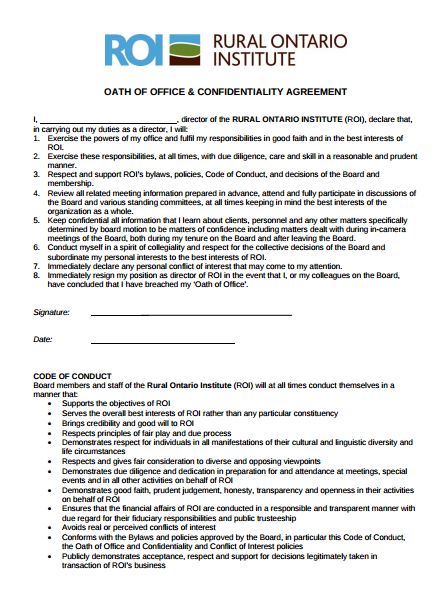 You may also see confidentiality agreement forms. Every meeting wraps up when there is nothing left to talk about. The secretary recaps all the topics presently talked about in the meeting and makes a list of what to look forward in the next one. The meeting is then adjourned. You may also see personal confidentiality agreements. Information shared in meetings are meant to remain private. Nothing and no one else should know about it other than the parties involved. What the outside party should know is the decision and output you came up with. It pays so much to know who to trust. You may also see data agreement of confidentiality.